Jan - 17 | By: Oregon Film | no comments. 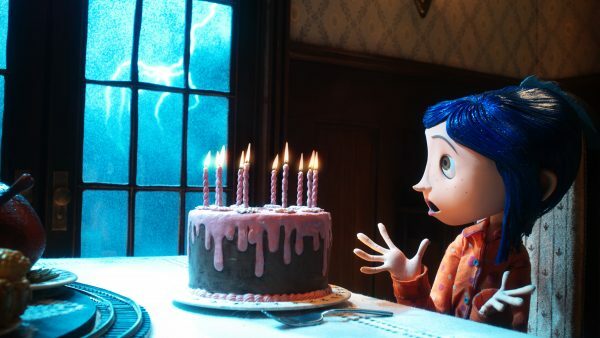 Presented in partnership with Travel Oregon and LAIKA, our #OregonMade Film Series continues with a 10 year release celebration of a true Oregon Classic: “Coraline.” The tour opens with a screening at The Hollywood Theatre on Monday, February 11th. All proceeds from this screening will go toward aiding the Wildfire Relief efforts in Southern Oregon and it will kick off a six city Oregon-tour for “Coraline,” focused on using #OregonMade artistry to directly help those people and businesses directly effected by the 2018 wildfires. LAIKA will be on-hand to introduce the film at all screenings.